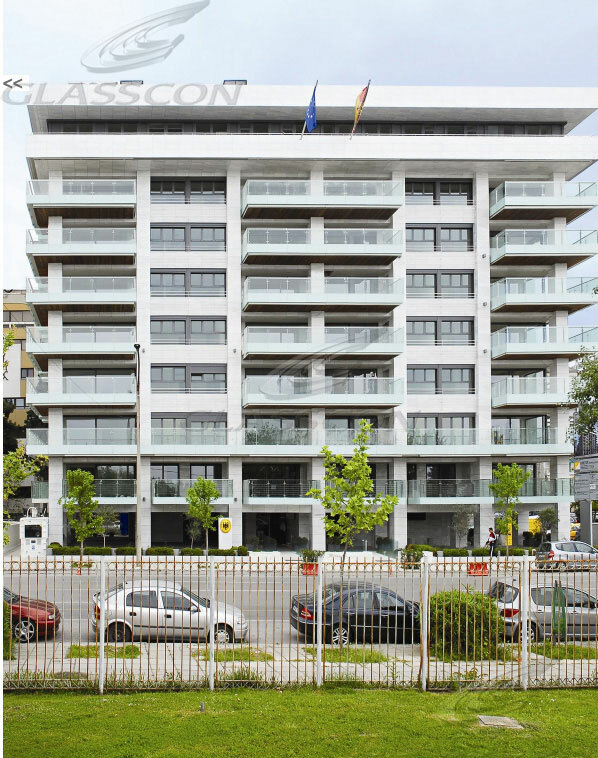 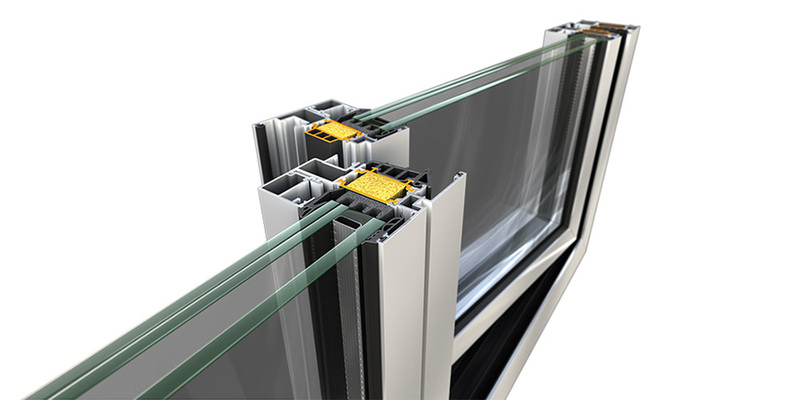 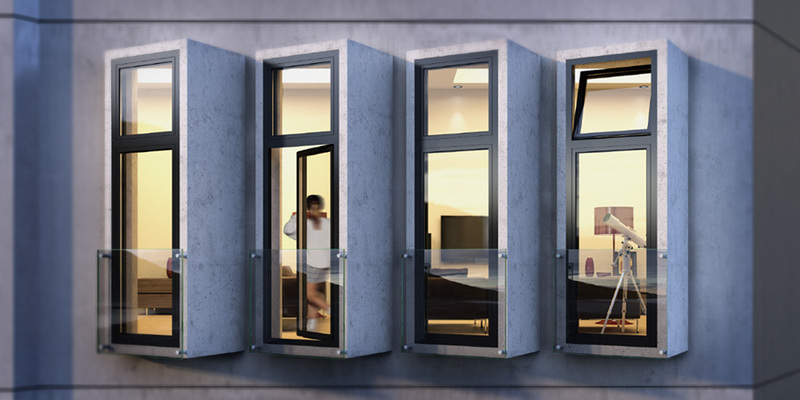 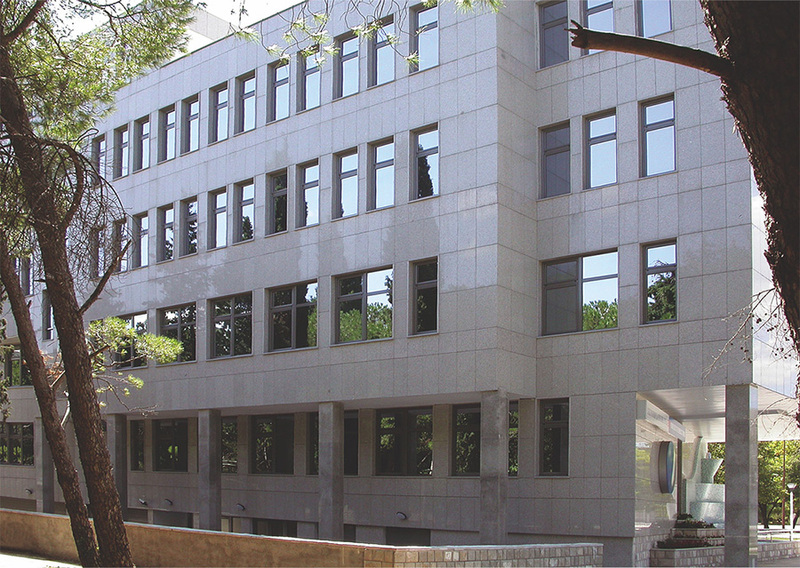 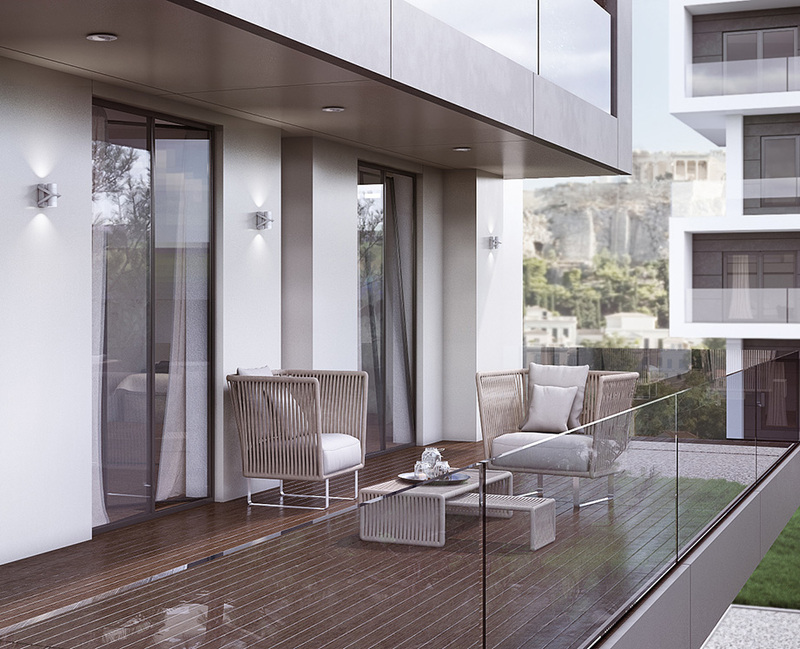 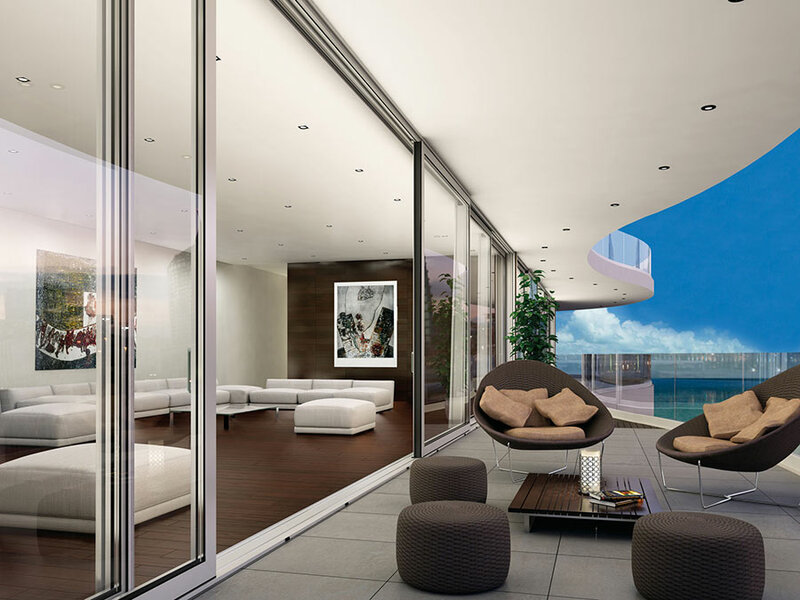 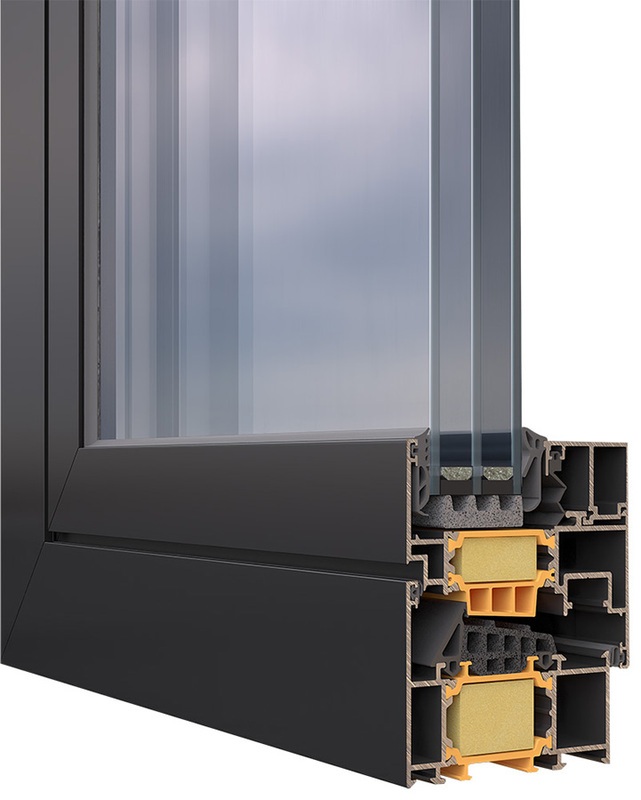 Choosing aluminum windows, architects are able to combine consistency, security and durability. 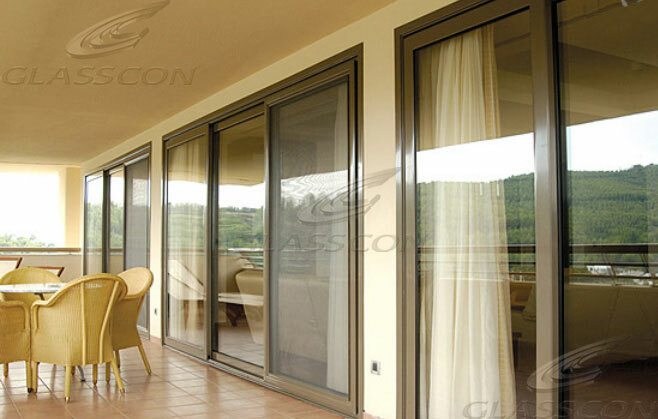 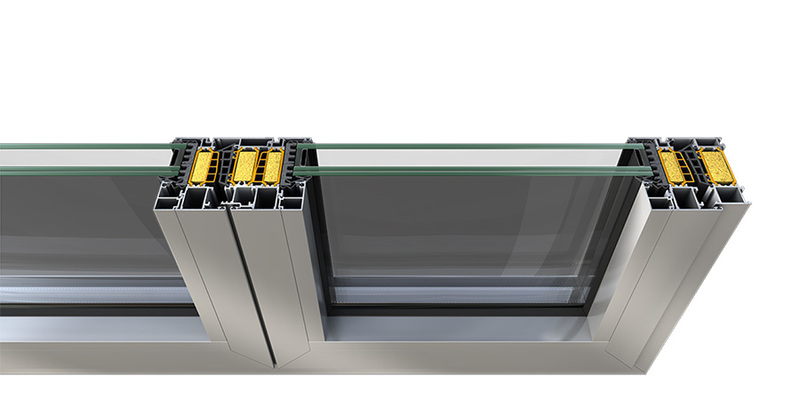 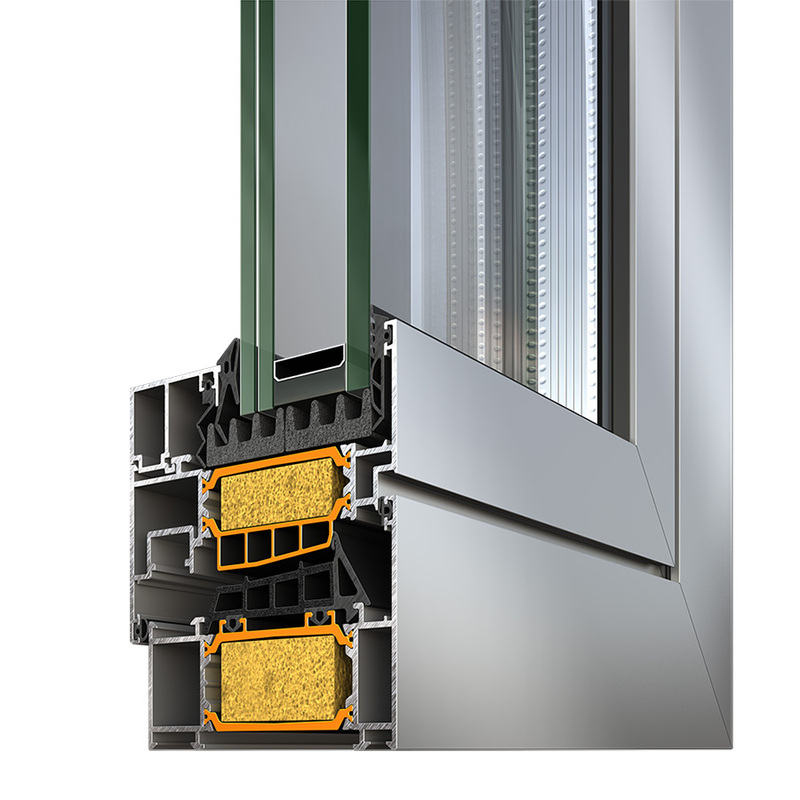 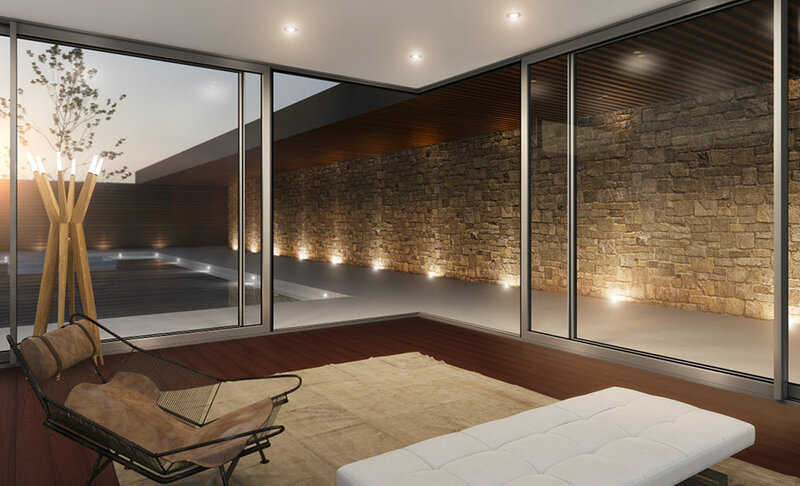 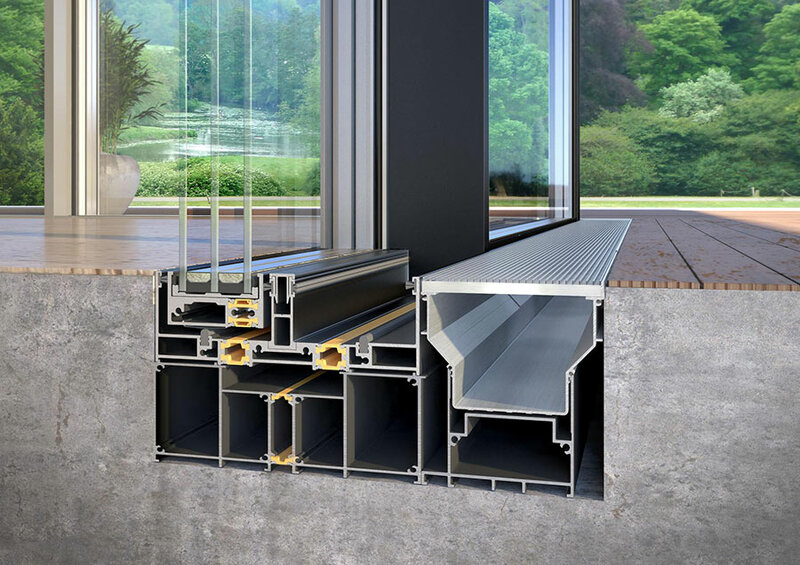 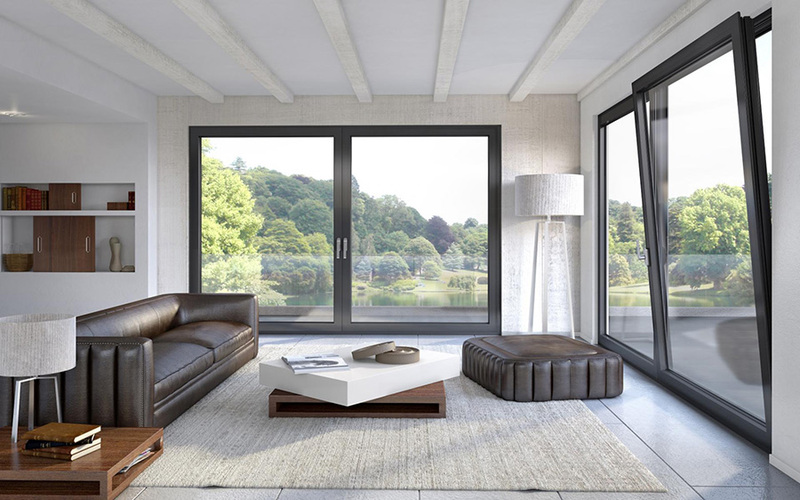 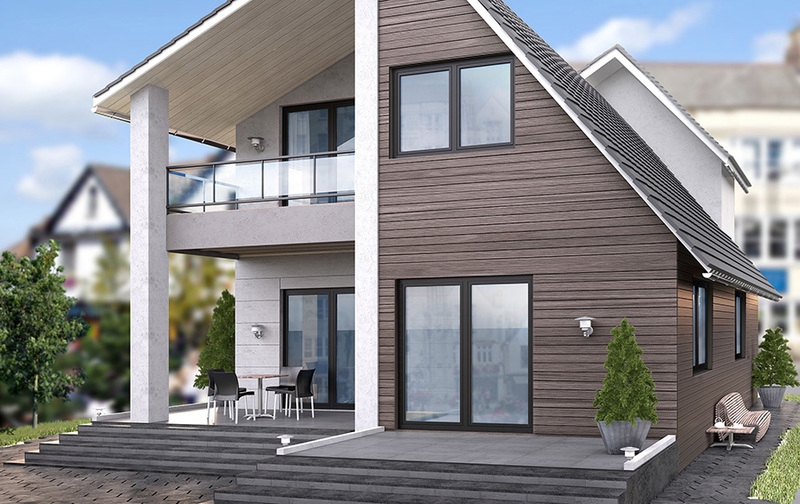 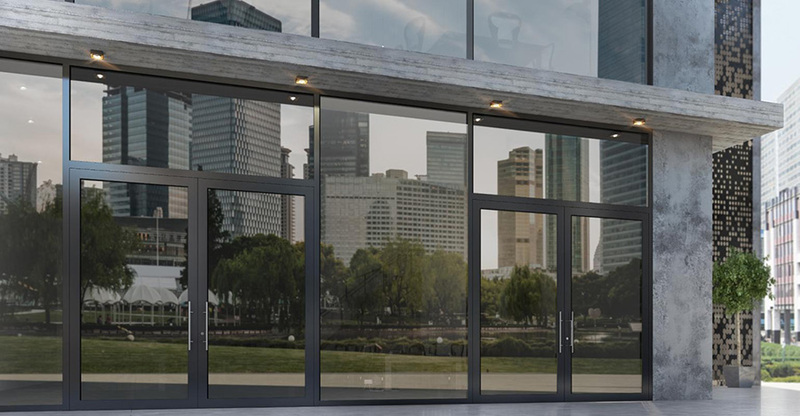 The aluminum windows and doors are aesthetically pleasing, easy to maintain, increasing the home’s level of security and meeting the highest standard for air and water infiltration and structural integrity. 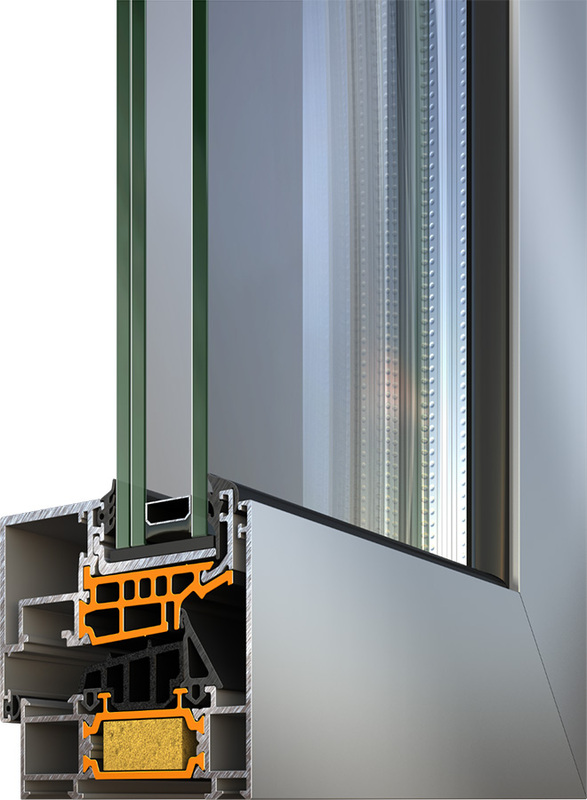 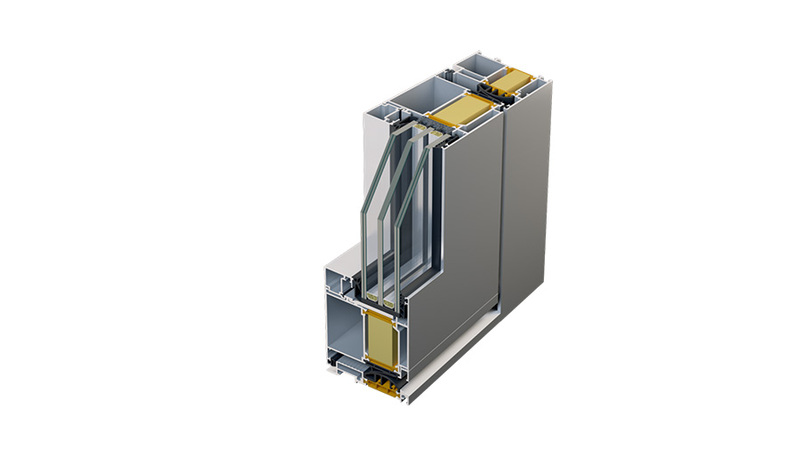 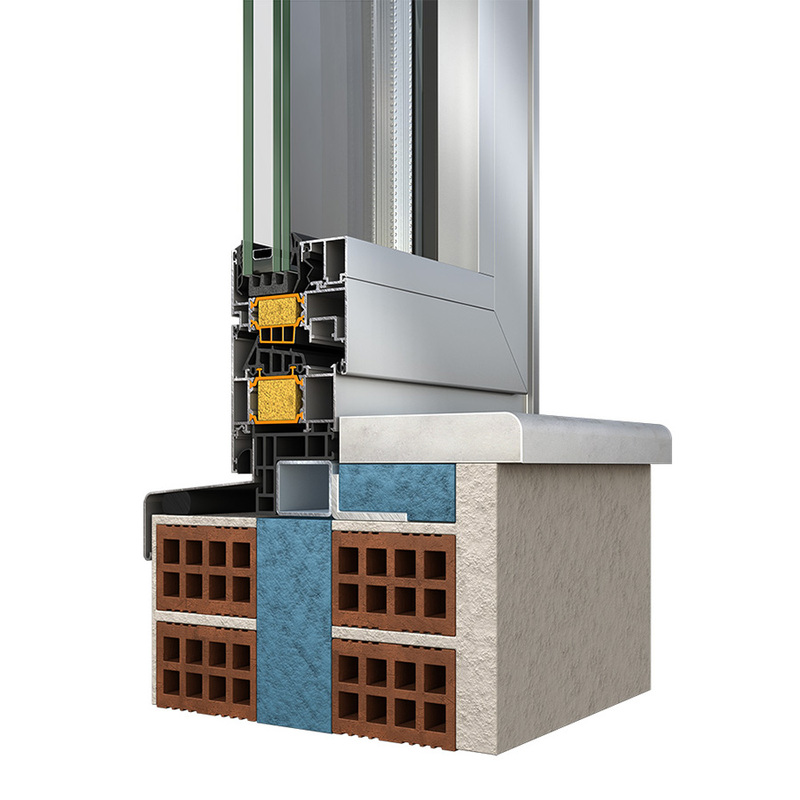 The polyamide technology provides a high level of thermal insulation that was previously only possible with PVC-U or timber windows.